Serve these delicious meatballs over pasta or in a submarine sandwich, garnish with fresh sprigs of oregano as a variation. Chop the Mozzarella cheese into small cubes. Take a large bowl and mix all the remaining ingredients. Chop up the sweet onion, green peppers, celery and garlic. Form the meat mixture into 2"-diameter balls. 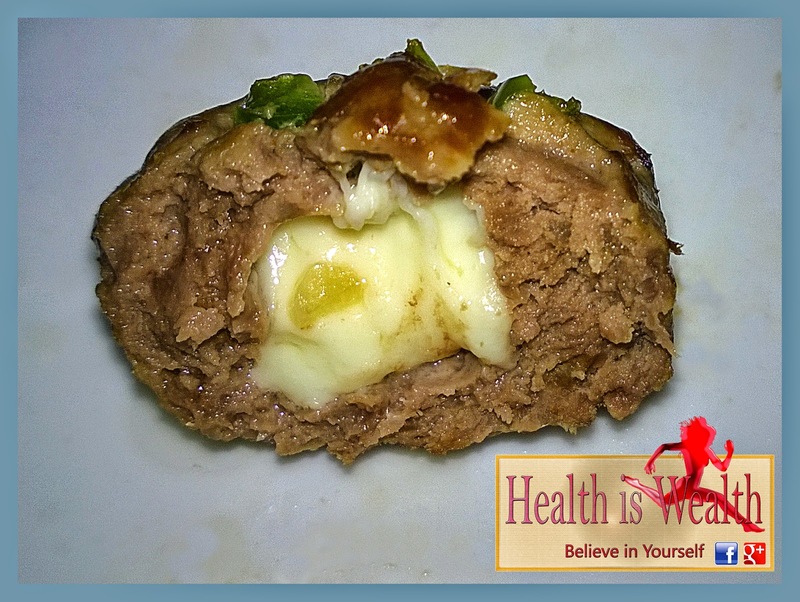 Press a cube of Mozzarella cheese into each ball and seal the meat around it. 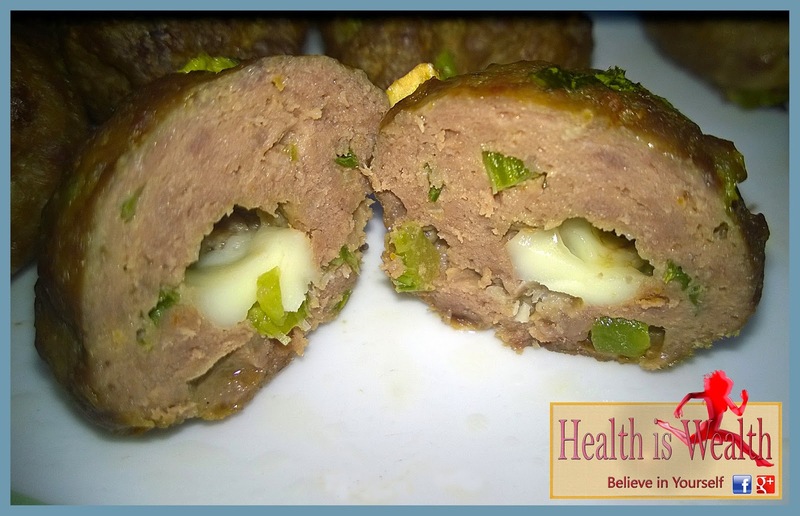 Place the meatballs onto a baking sheet and bake for about 25 minutes or until the juice from the meatballs show no pink colour.